Your u4c Intropack download is free! 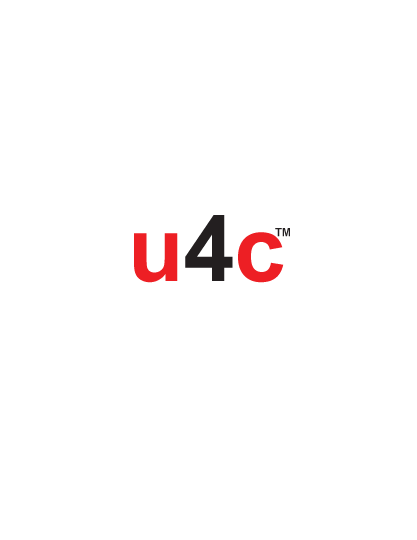 The u4c Intropack is a free download of PDF files that explain what u4c is; how it functions and what its potential benefits are to u4c Members and to all who work with data spreadsheets for SMB/SME operations and in other areas. It includes a free hands-on trial of u4c in action. To download your u4c Intropack click the ‘Add to cart’ button, then on the ‘View your cart’ button above.